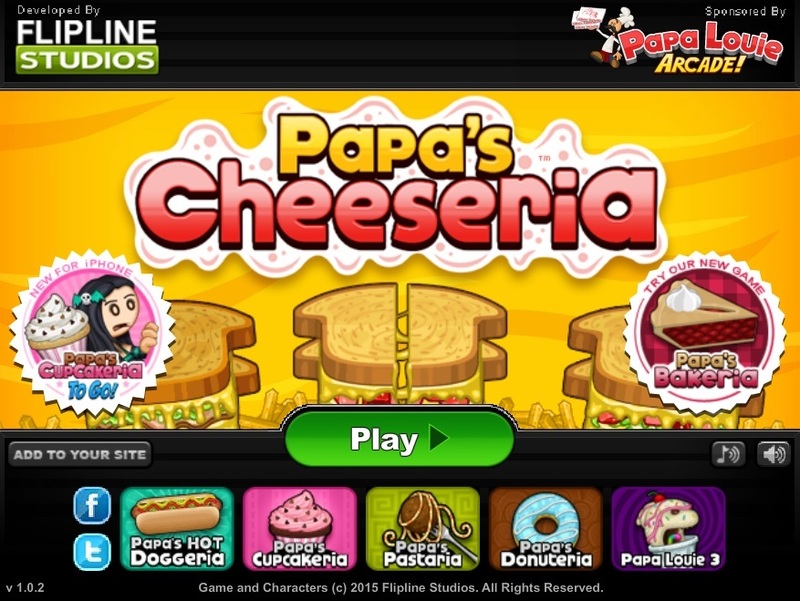 Papa’s Cheeseria is a fun-filled browser based game from Flipline Studios. 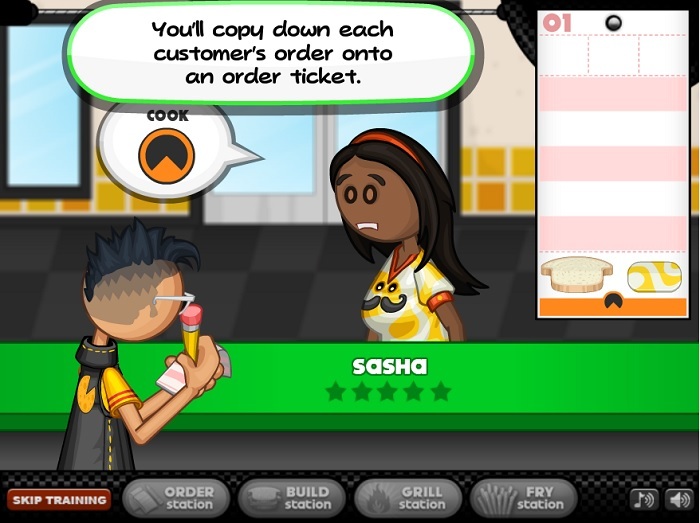 The game is based on restaurant simulation genre where players need to complete orders of different customers to progress in the game. 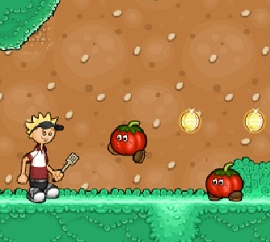 It is a free to play game with limited graphics and hardware requirements, which means that it can be played by anyone using any type of computer. 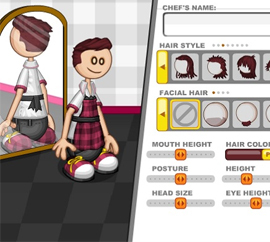 The game begins with the player selecting a playable character from two options – Rudy and Scarlett or creates a custom character as per their own preference. Then, in the cut scene the player is on his way to perform a live music show at Papa’s Cheeseria where he is robbed of all his musical instruments. The aim of the game is to work at Papa’s Cheeseria in order to buy back your musical instruments for your band. Players can carve the dish of customer’s choice using different bread, cheese, sauce, stuffing, fries, and seasoning options. 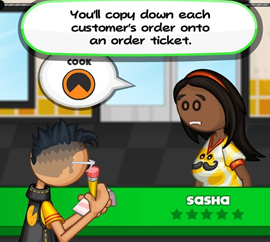 Each level is more difficult than the previous one as more number of customers orders needs to be executed quickly. 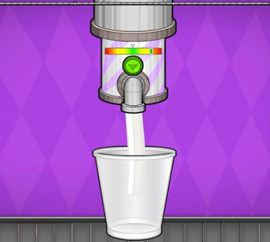 Mini games can be played at the end of each level, which offers rewards such as additional tips or goodies. If you do not want to listen to the background sound and music then you can turn the sound and music on/off from the menu options at your will. 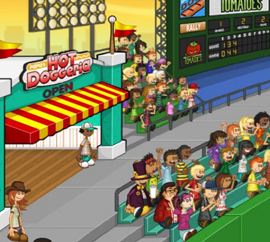 Tickets are awarded on completion of each order that can be used to play mini games. 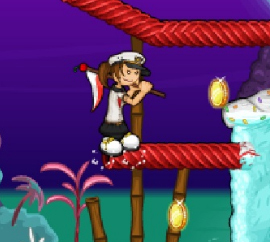 Players can decorate their restaurant by buying different furniture, posters, and wall or floor decorations. Players can also buy upgrades such as alarm clocks, door bells, cook boosters, fry boosters, etc., which will help them to serve customers better. Keep an eye on the cooking meter as undercooked, uncooked, or overcooked food will make the customer unhappy and will affect your earnings. Save money in order to buy essential upgrades for your restaurant as they will boost your earnings and increase your restaurant popularity. Use the Specials board during the later stages of the game as more customers will order same dish which in turn will reduce your efforts of crafting different meals. If you are looking for a good way to reduce your daily stress then Papa’s Cheeseria is the right game for you.